“There’s so much world to explore, but unfortunately, being a keen traveller means you inevitably have to take a lot of long-haul flights. Here are a few long-haul flight tips to make the journey much easier! Do you dread long haul flights? Whether it’s Australia or South Africa, however paradisiacal your destination, for many travellers the long hours spent in an aluminium tube a mile above the Earth’s surface can seem like a perfect vision of hell. We’d all love to be first-class flyers and snooze the journey away in a seat that fully reclines, but for most of us, long haul flights are is something that have to be endured in order to get to the good bit at the other side. 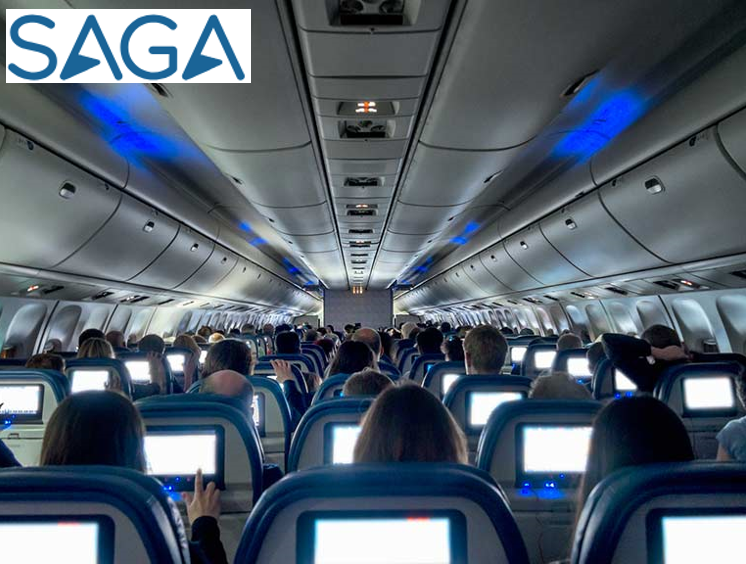 Fortunately there are plenty of ways you can make a long-haul flight survivable and even pleasant; here are our long-haul flight tips for a smooth and enjoyable journey…..
Q I’m not a fan of long-haul flying and have a particular dread of turbulence. Is there any way of predicting it? No, you can’t predict turbulence with any great precision and it’s not confined to long haul! It’s extremely rare for it to be dangerous, though it can be quite unsettling. It’s been said that pilots think of it as driving over a pothole – but you can see potholes, of course. What you’re really saying is that you’re frightened of flying full stop! You’re not alone. However, there many ways of coping with a fear of flying (aviophobia), from hypnotherapy and exposure therapy to cognitive behavioural therapy or even something as simple as a mild tranquilliser from your GP.